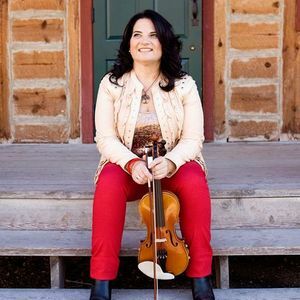 Join us for a lively National Fiddling Day concert featuring special guests Patti Kusturok & Jeremy Rusu from Manitoba as well as The Chaisson Trio, fiddlerlouise & co. + Gary Chipman! 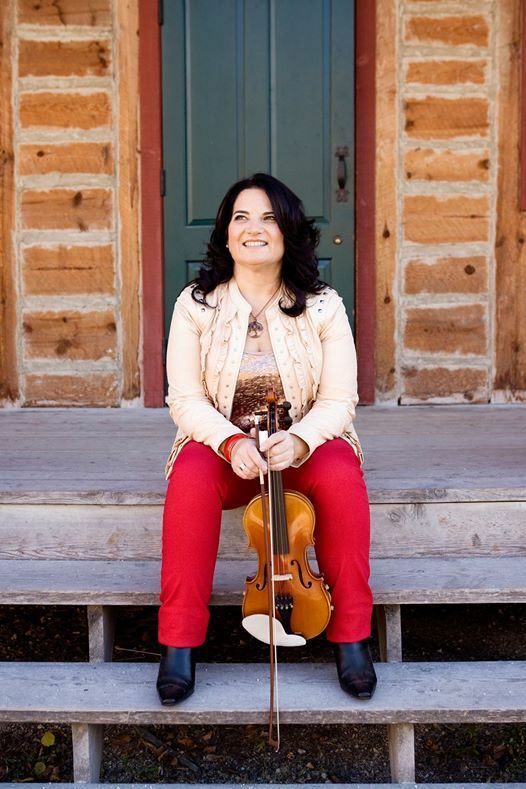 • Became the first woman and the first Western Canadian to win the Canadian Grand Masters Fiddling Championship, a feat she managed for three consecutive years. Blind since shortly after birth, Jeremy’s entire life has revolved around music. When not sharing the stage with fiddlers, you can find Jeremy laying down the beats on the drums with possibly his reggae band, or with the legendary Ron Paley Big Band, or with Winnipeg rockers The Deeds. �Whether it’s on piano, drums with a big band, countrylead guitar, bluegrass mandolin, or accordion, Jeremy Rusu is right at home on a stage as long as he’s making music. 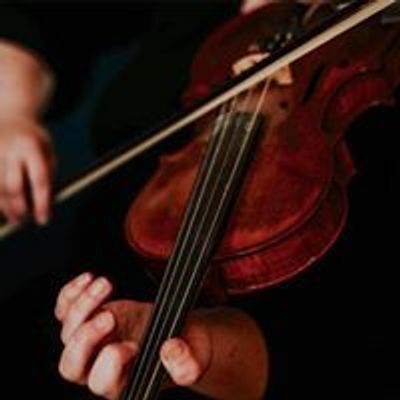 Jeremy has most recently been in demand as a session musician withsome of Canada’s best fiddlers. Calvin Vollrath, Alex Carriere, Patti & Alex Kusturok, and Jason Lepine have all had recordings produced and engineered by Jeremy, as well as having him play all back up instruments. In addition, Jeremy has released his solo recording, “The Accordion Album,” on which he plays all instruments but one. Truly a musical genius, Jeremy’s significant talent is a joy to witness.